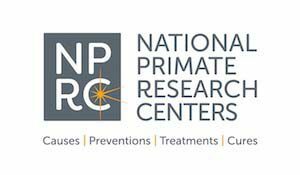 The Washington National Primate Research Center provides an appropriate environment to support outstanding biomedical research directed toward significant human health issues and nonhuman primate health and biology. 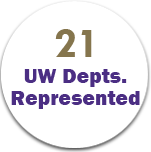 The WaNPRC performs critical biomedical research leading to new advances in science and medicine. Our researchers are working to develop effective vaccines and therapies for HIV/AIDS and other infectious diseases as well as new advances in genetics, neuroscience, vision, and stem cell biology and therapy. 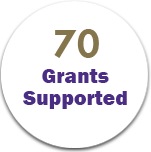 The WaNPRC directly supports the National Institutes of Health’s mission to translate scientific advances into meaningful improvement in healthcare and medicine. 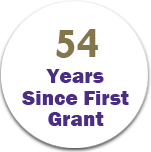 The Center has been a part of the University of Washington research community since 1961 and is one of seven National Primate Research Centers established by Congress in 1959 in order to provide specialized resources for nonhuman primate research studies that are applicable to human health. AMP’s Love, Care, Progress videos highlight the compassionate care provided for research animals that are essential for medical progress. The Institute of Translational Health Sciences and the Washington National Primate Research Center (WaNPRC) have awarded two, one-year $75,000 Ignition Awards to University of Washington investigators to support work that develops and expands the use of non-human primates in the research of human diseases.